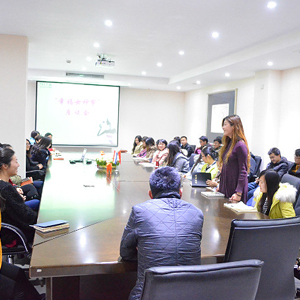 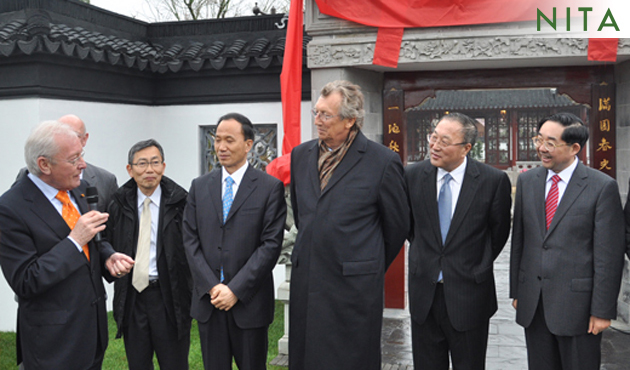 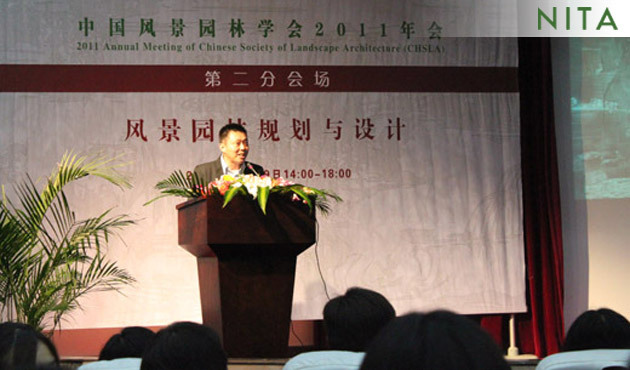 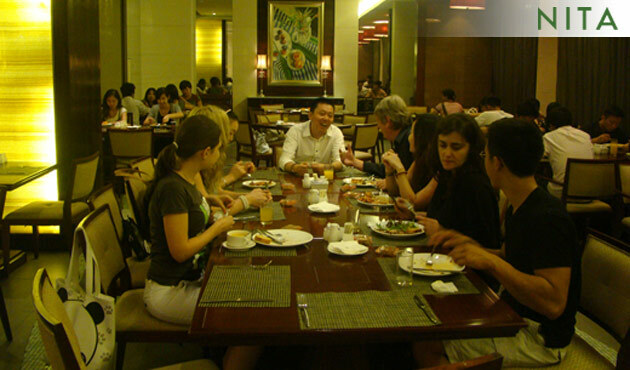 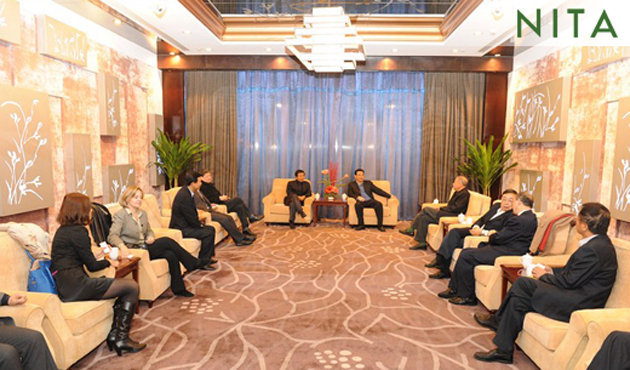 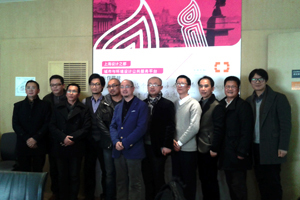 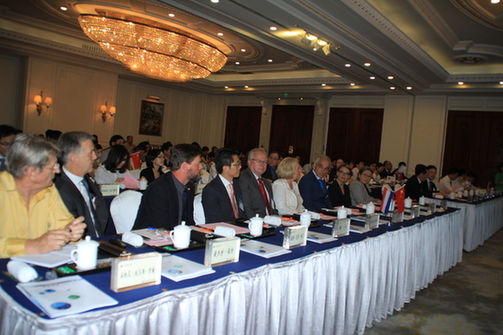 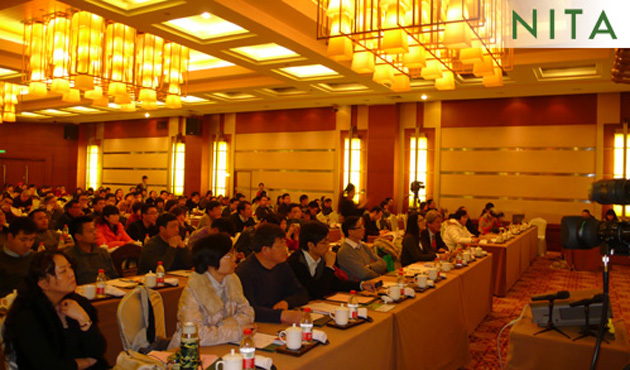 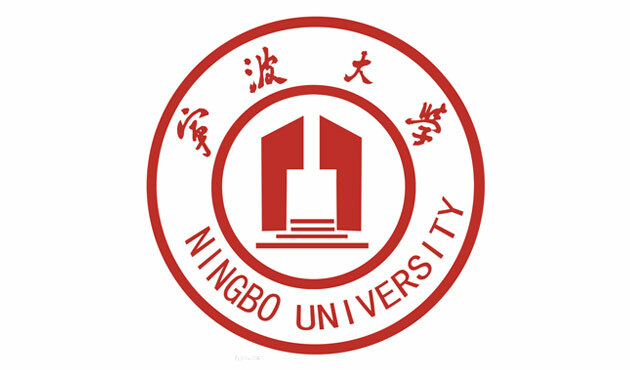 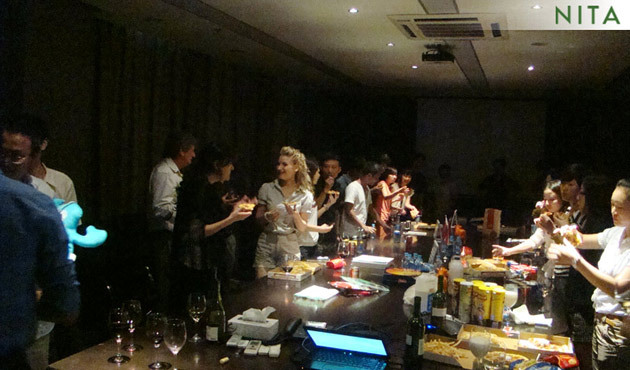 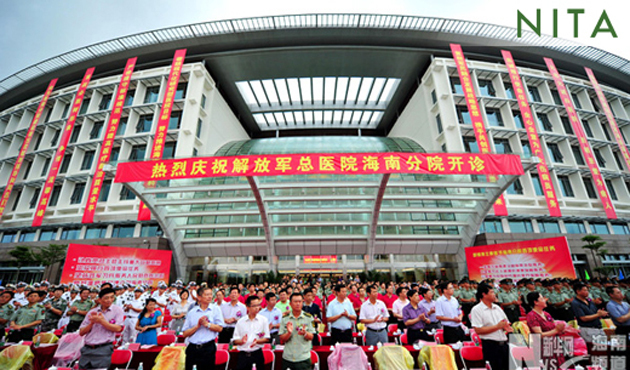 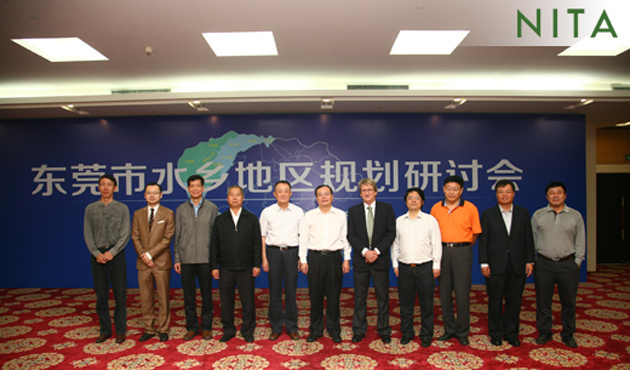 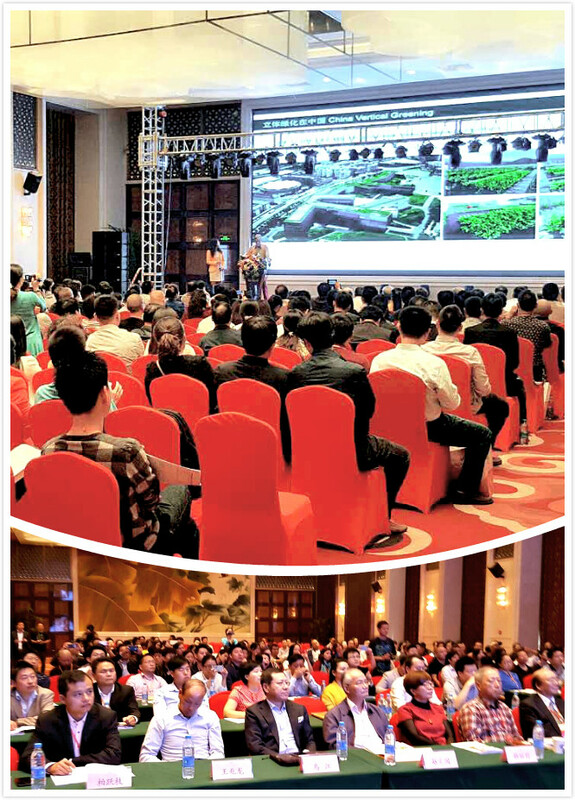 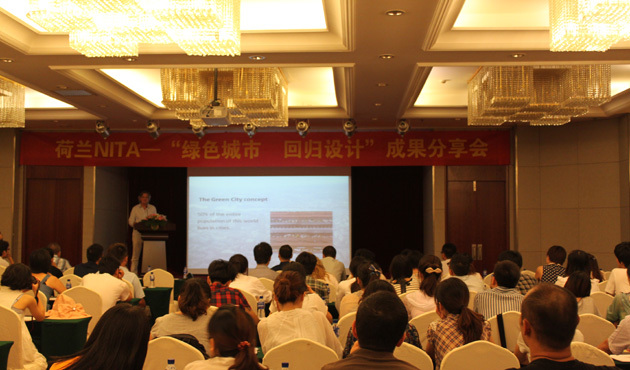 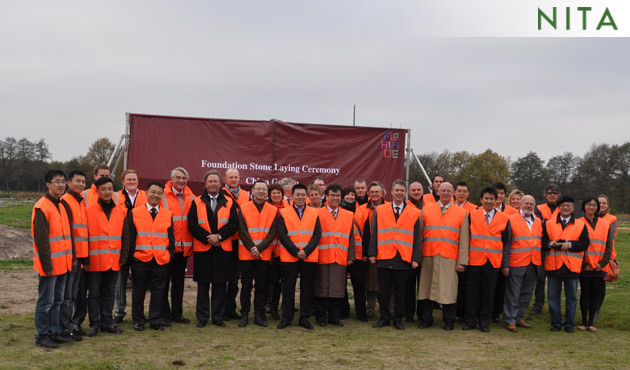 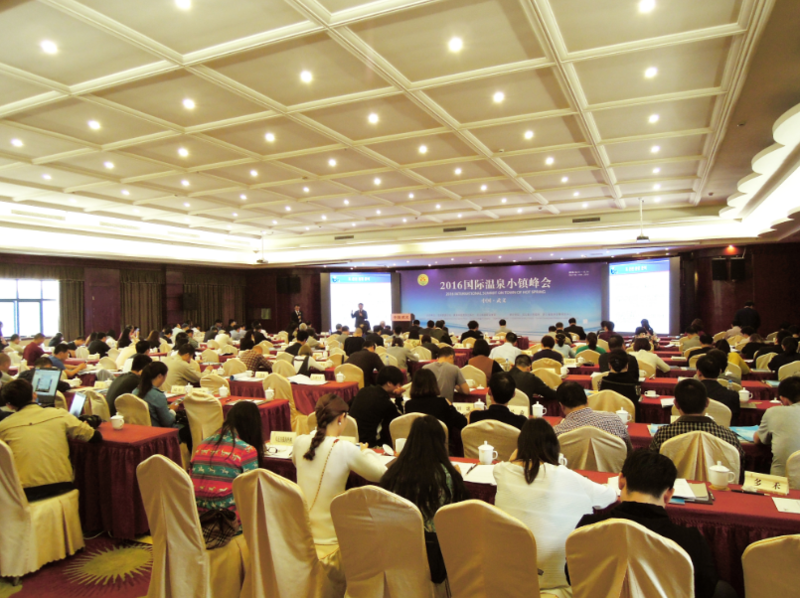 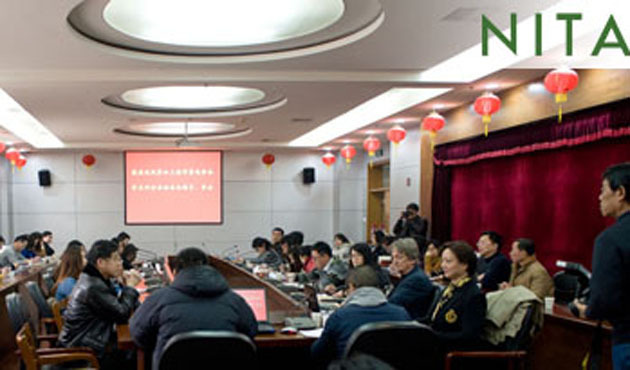 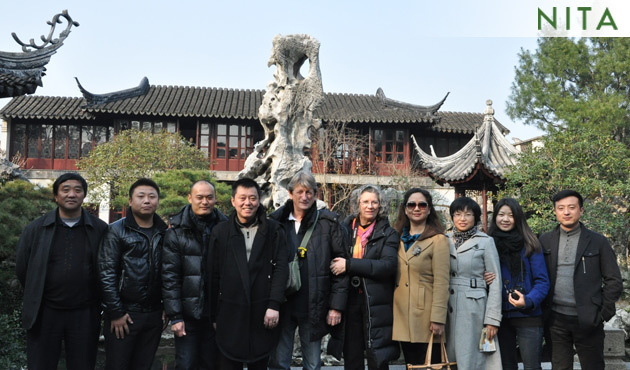 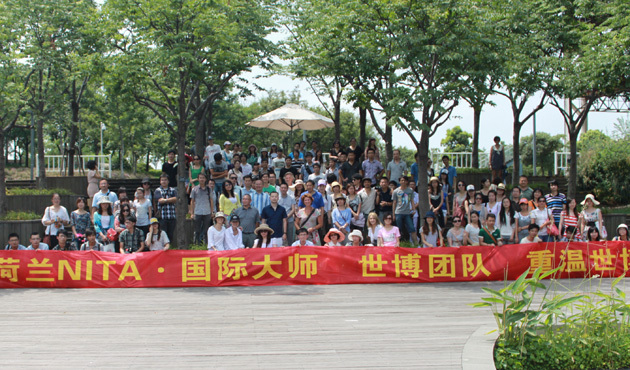 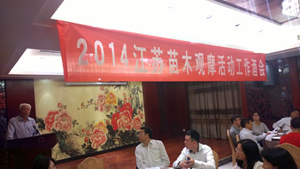 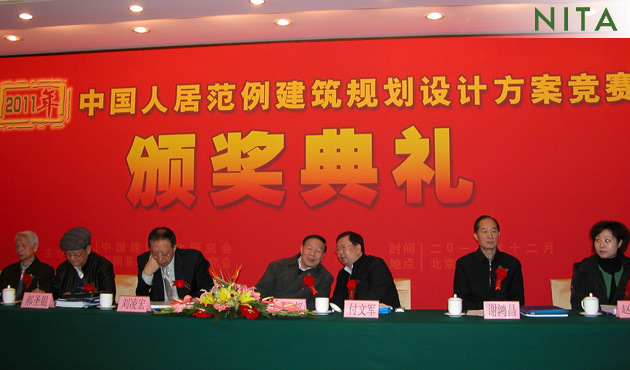 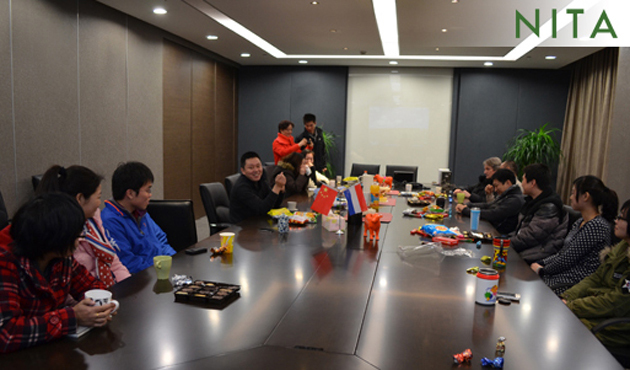 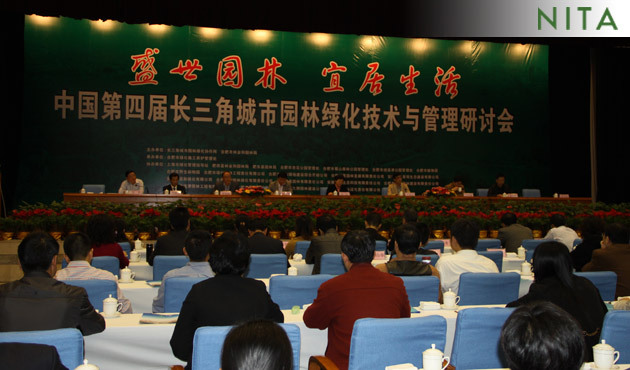 NITA Group held the Annual Meeting 2011 in Tianyuan Tower Hotel in Hangzhou on Jan 8th, 2012. 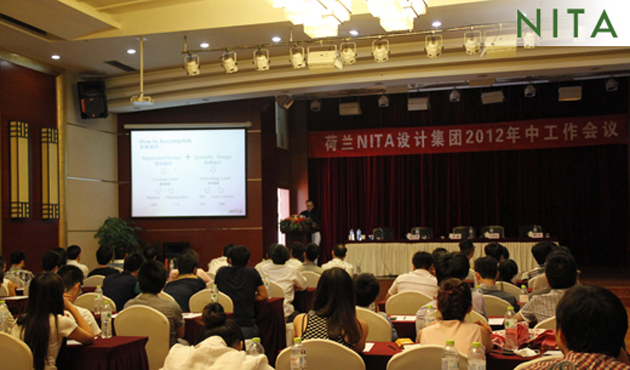 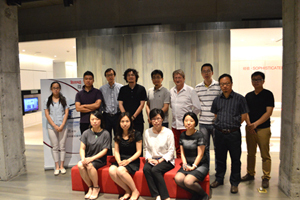 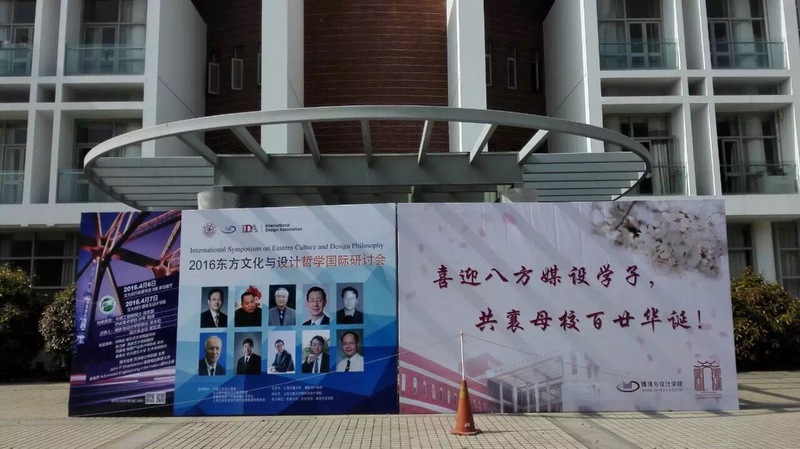 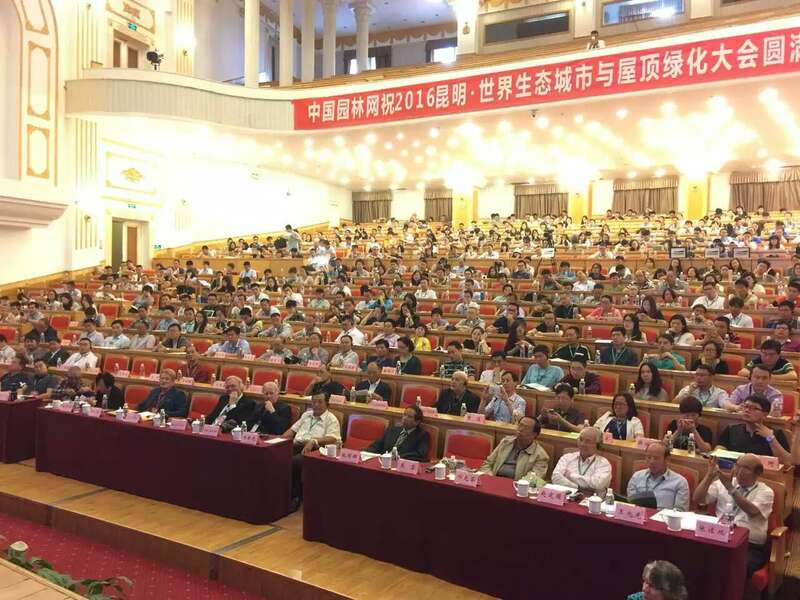 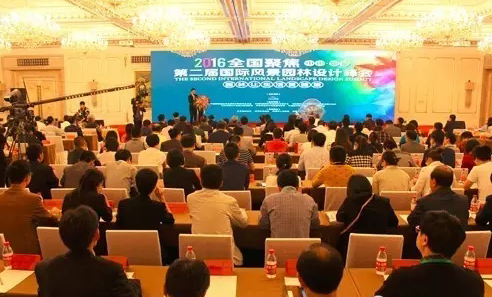 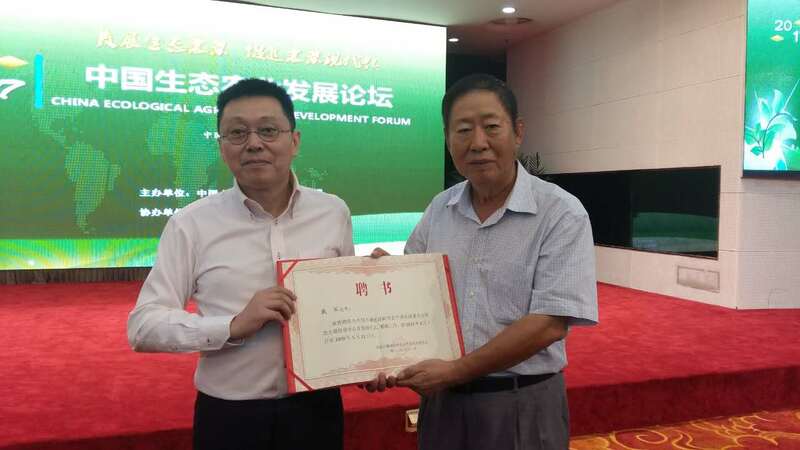 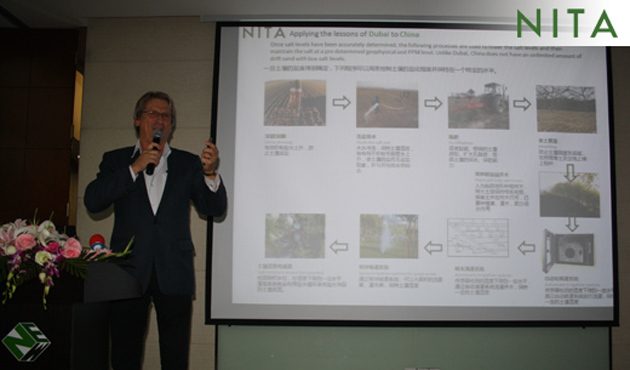 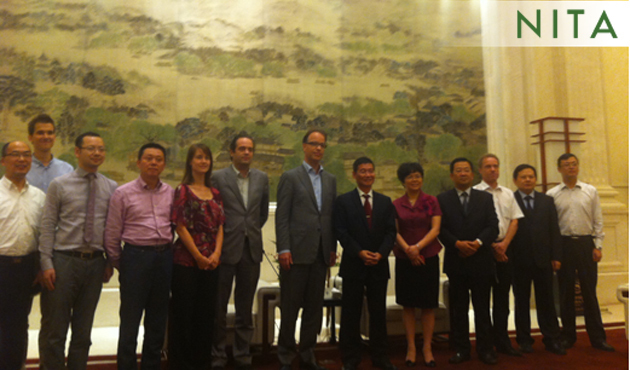 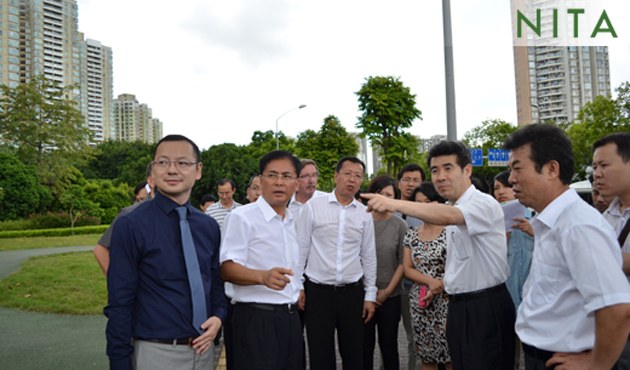 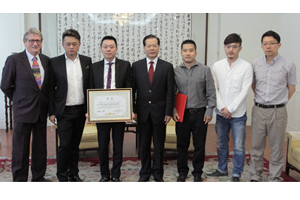 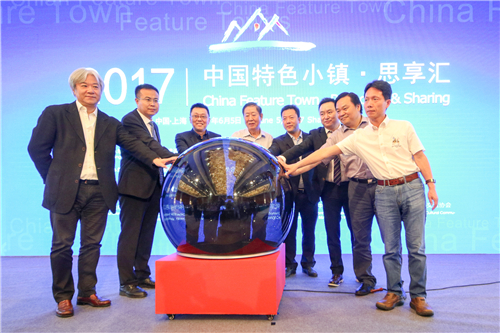 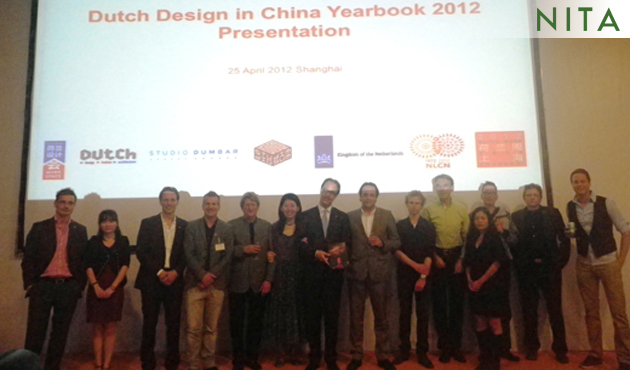 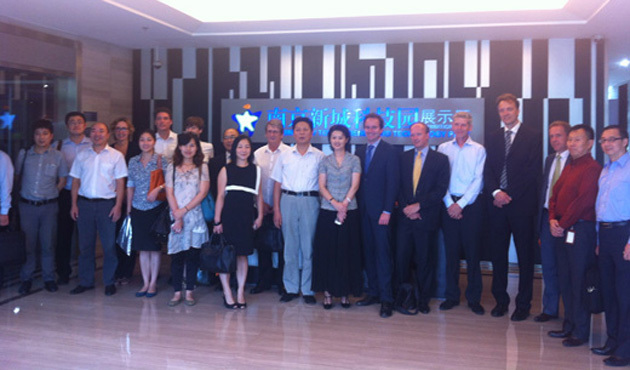 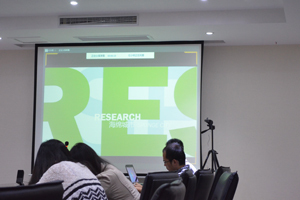 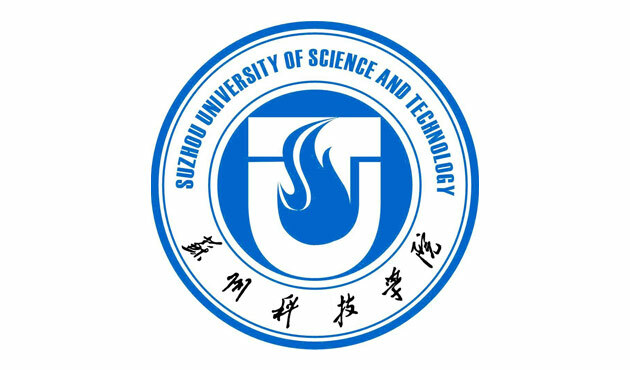 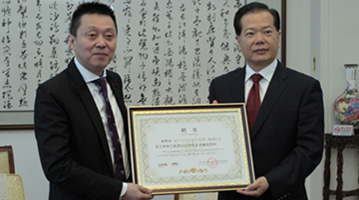 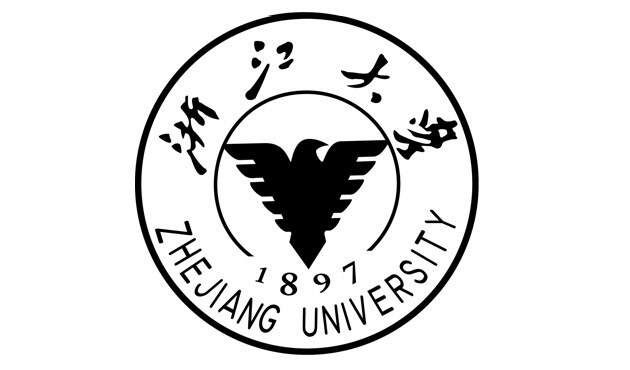 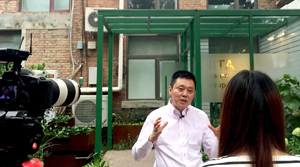 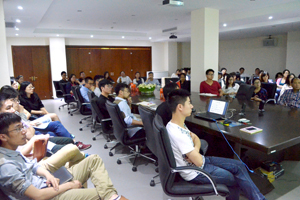 Mr. Dai Jun, CEO of NITA, Vivian Hu, the Vice President, Mr. Wu Bing, President of Senhe Institute attended the event. 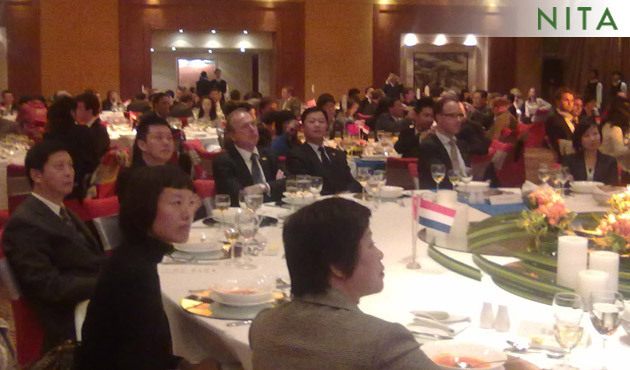 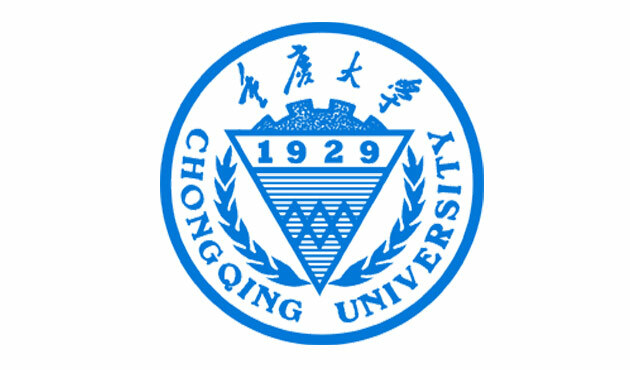 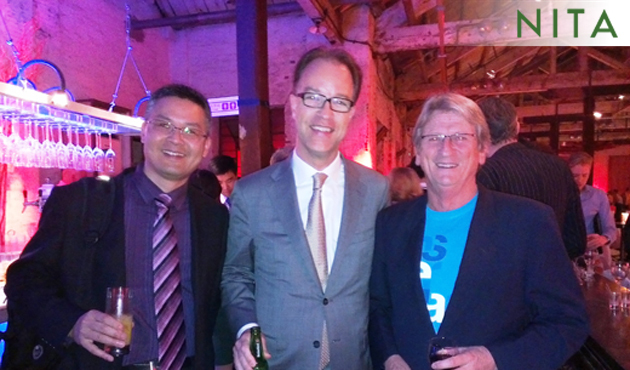 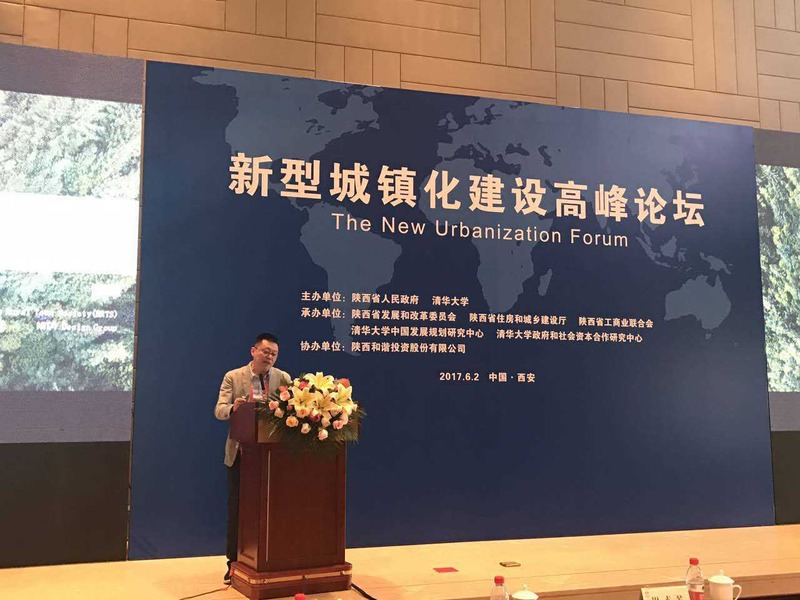 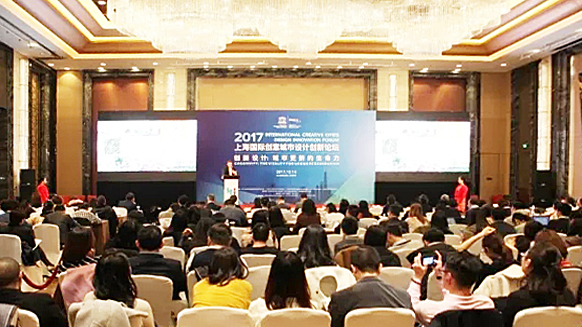 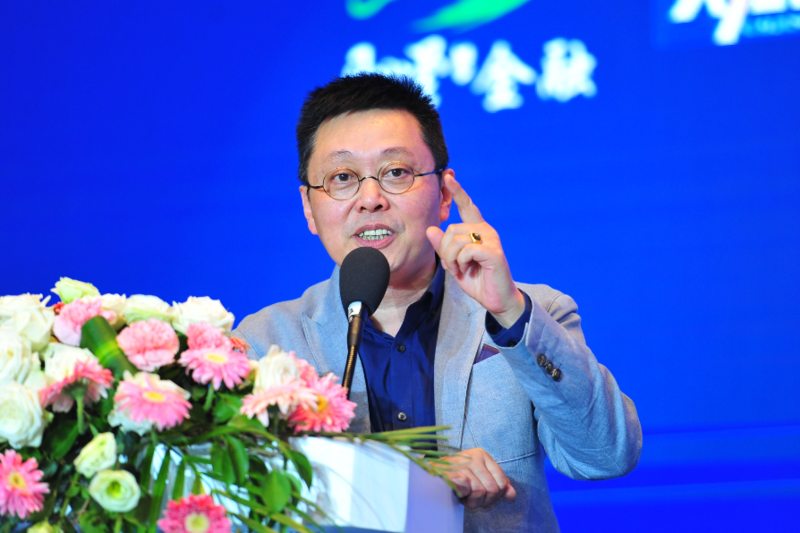 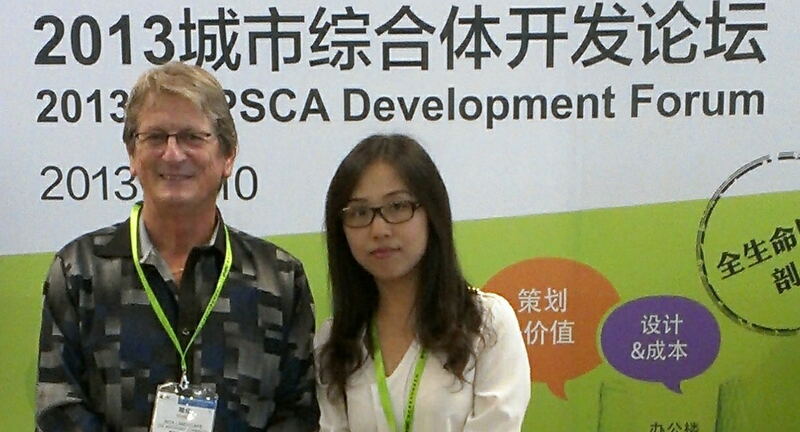 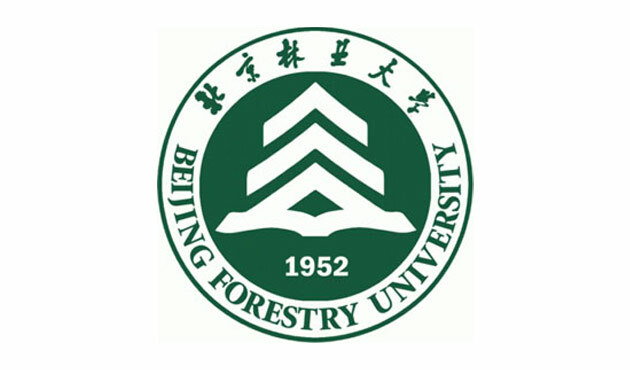 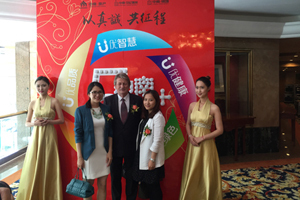 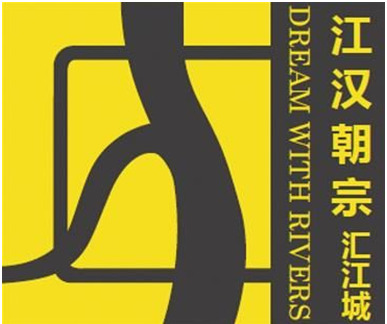 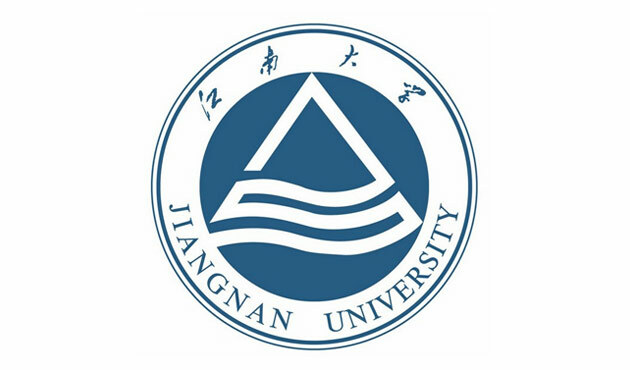 Mr. Jay Song, Managing Director of Global Capital Group was invited to the event. 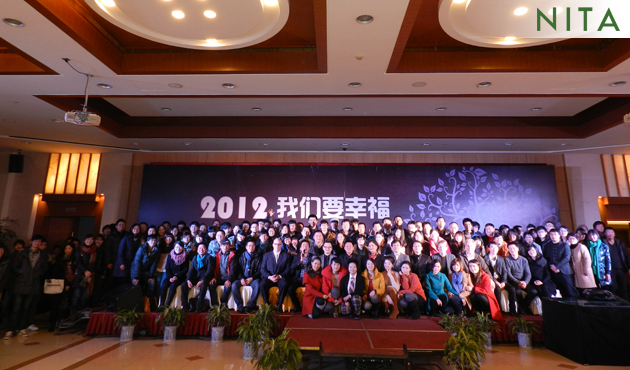 2011 was a good year, a busy year, a special one year to remember. 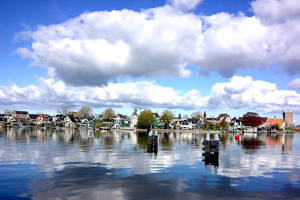 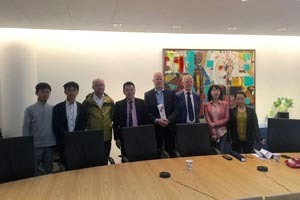 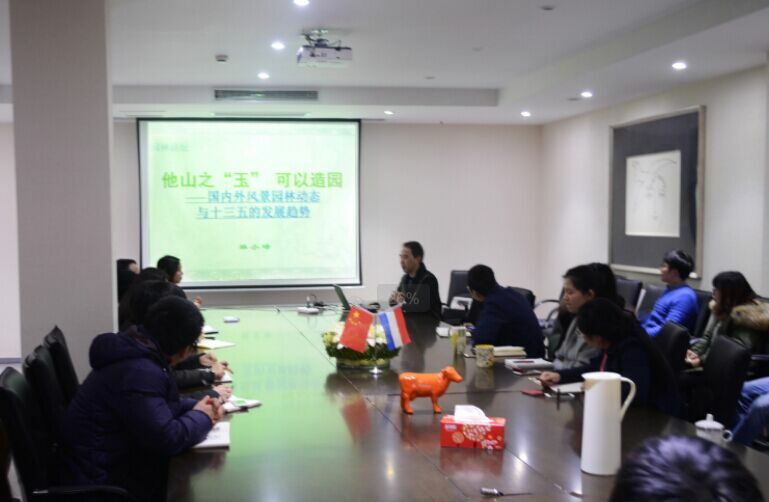 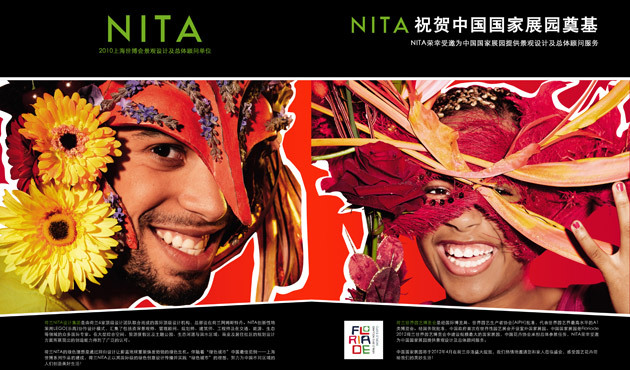 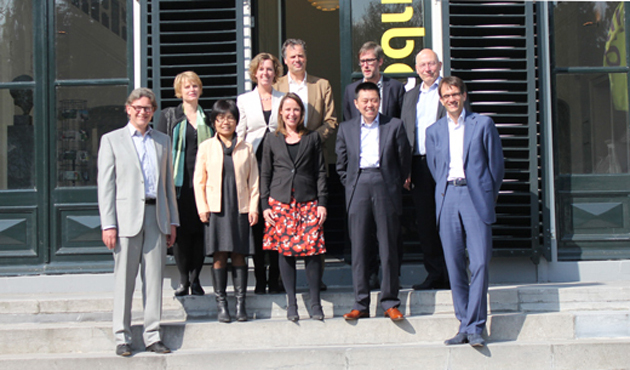 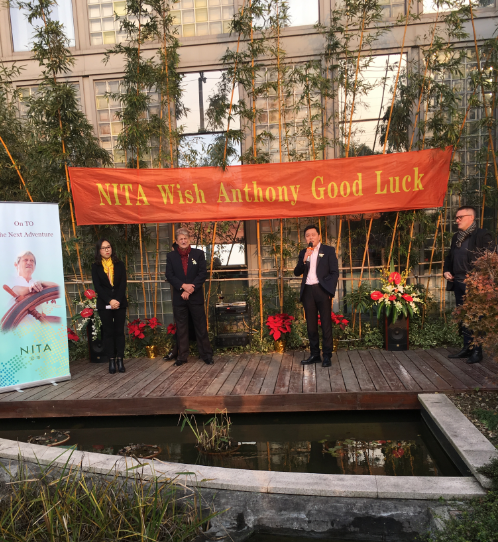 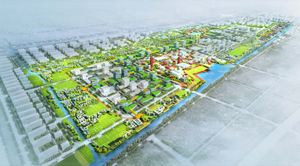 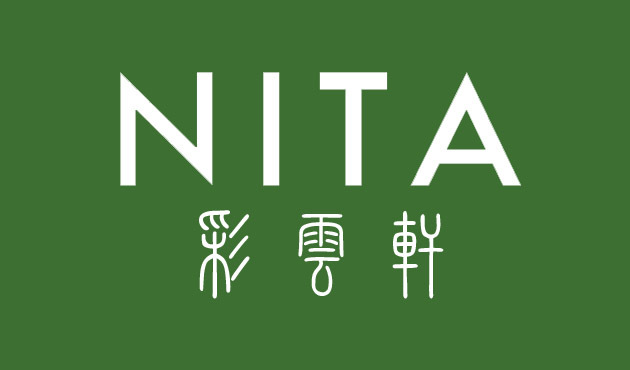 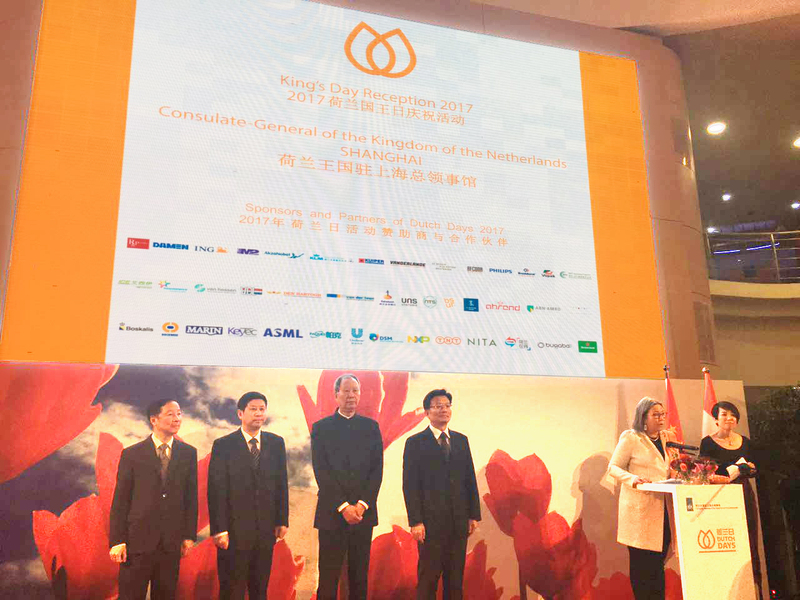 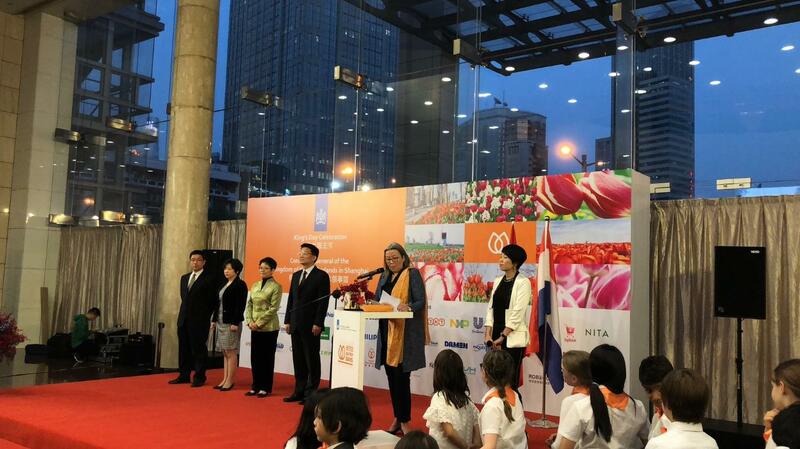 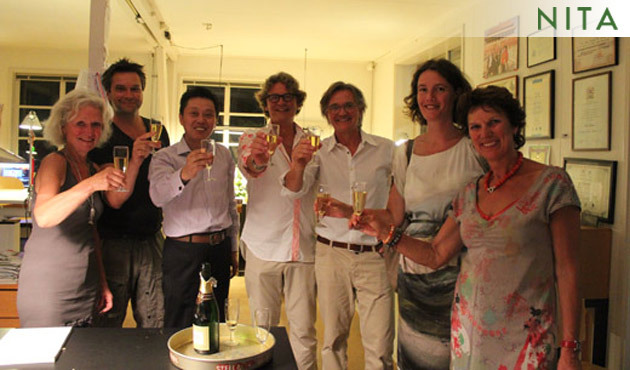 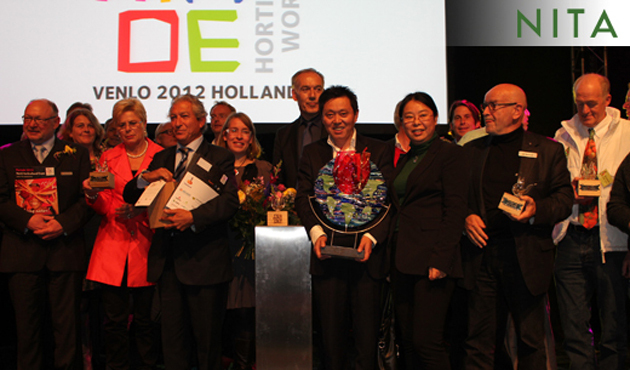 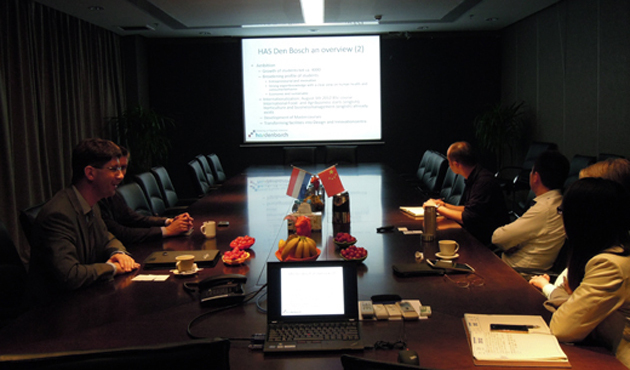 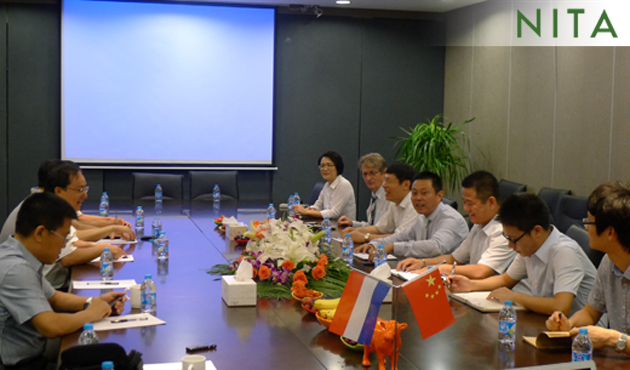 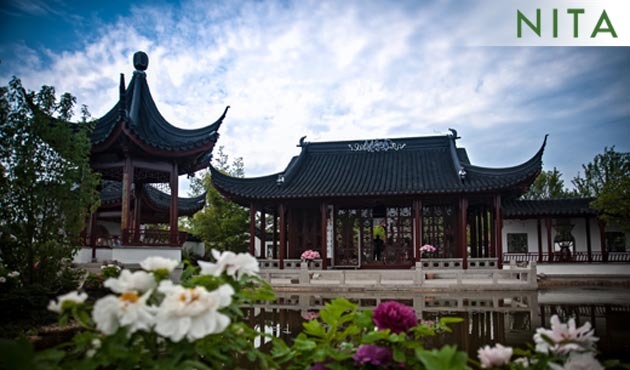 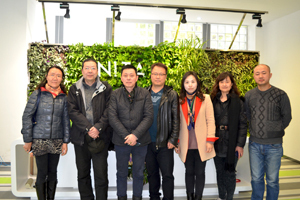 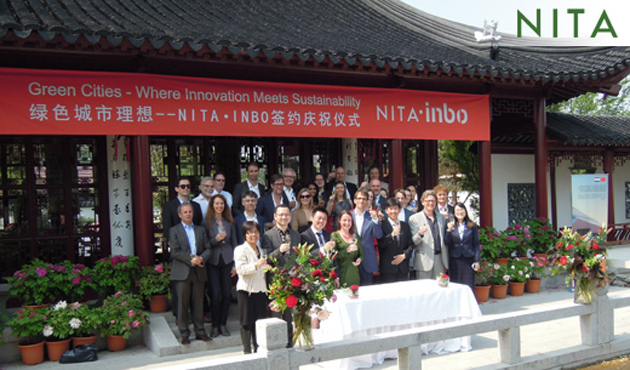 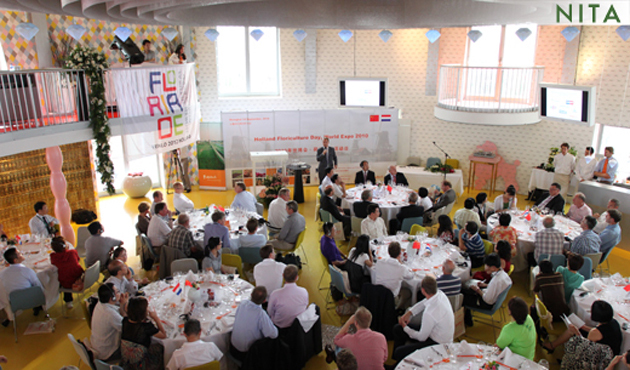 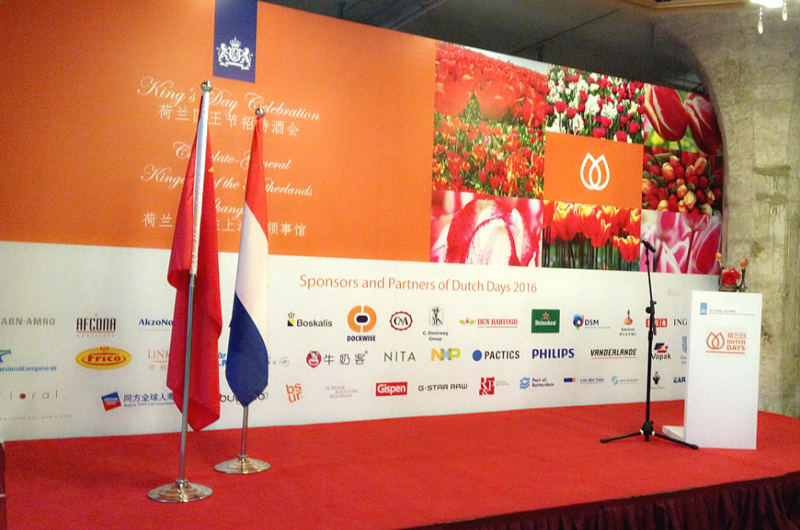 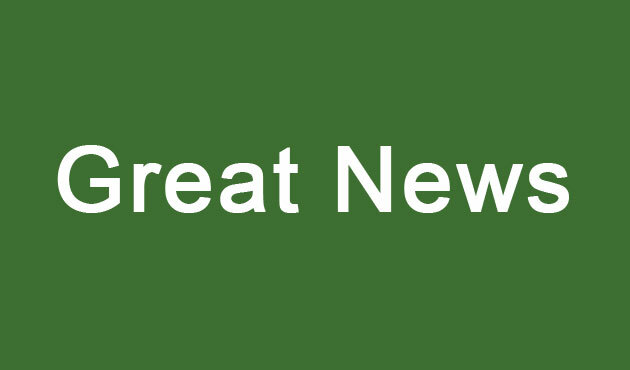 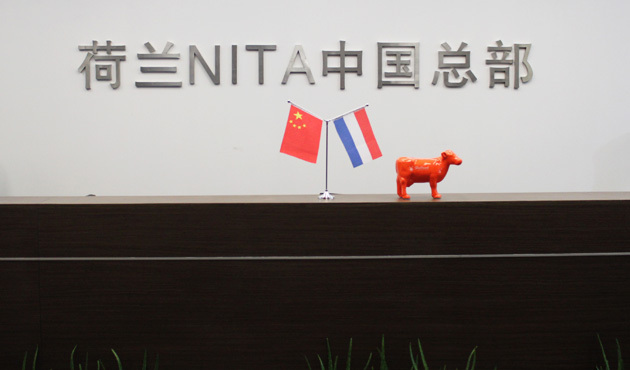 NITA has been appointed as the general designing and consultant office for China Garden in Floriade Exposition in Holland. 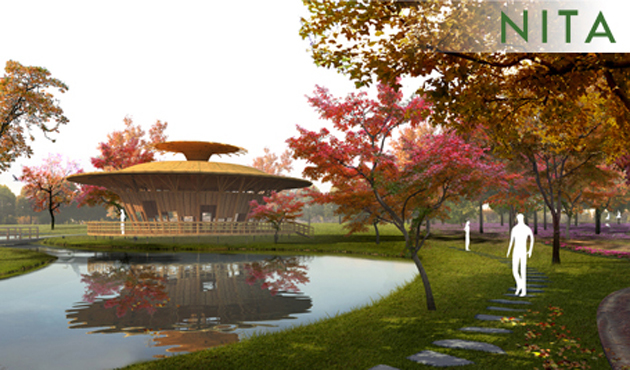 The Floriade Expo is a top-grade exposition that holds once a decade, in which more than a hundred countries will participate. 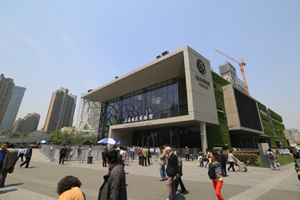 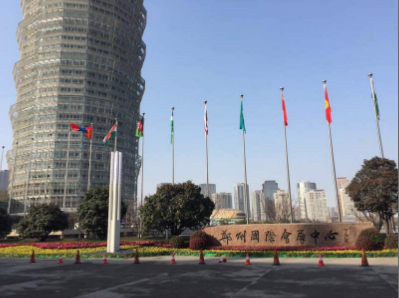 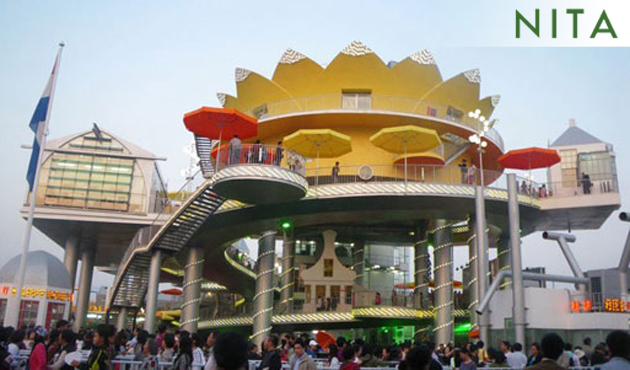 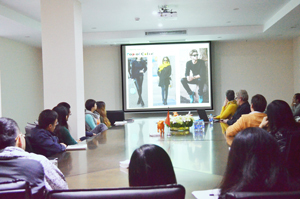 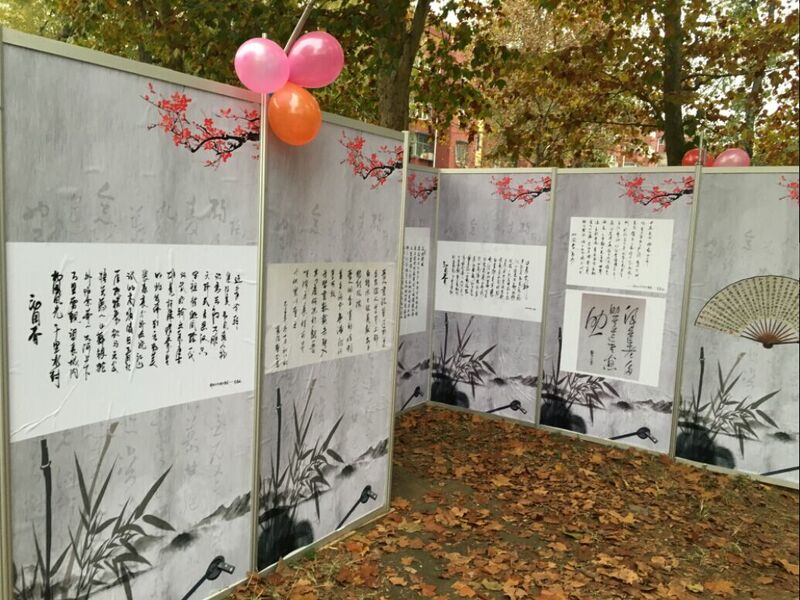 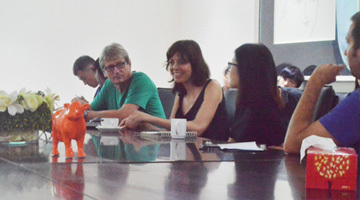 The exposition opens in April and China Garden will be the highlight of the fair. 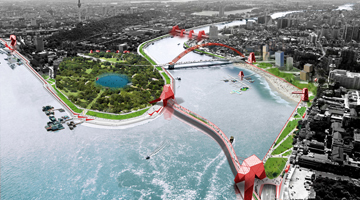 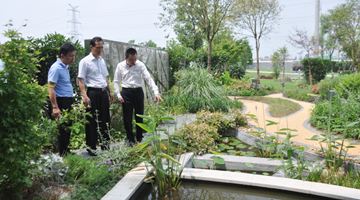 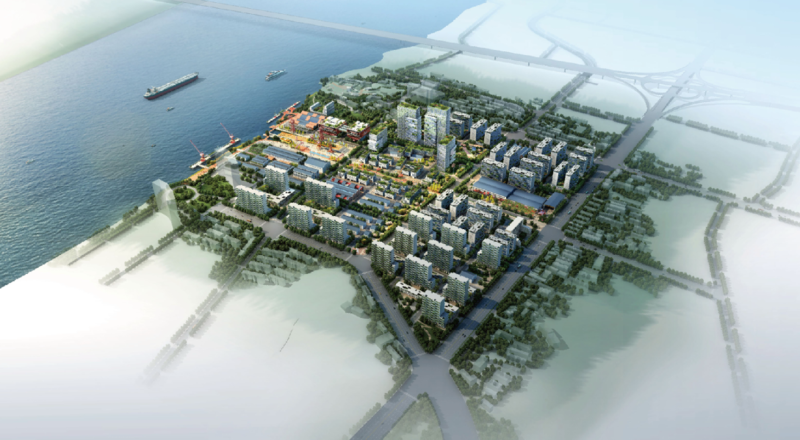 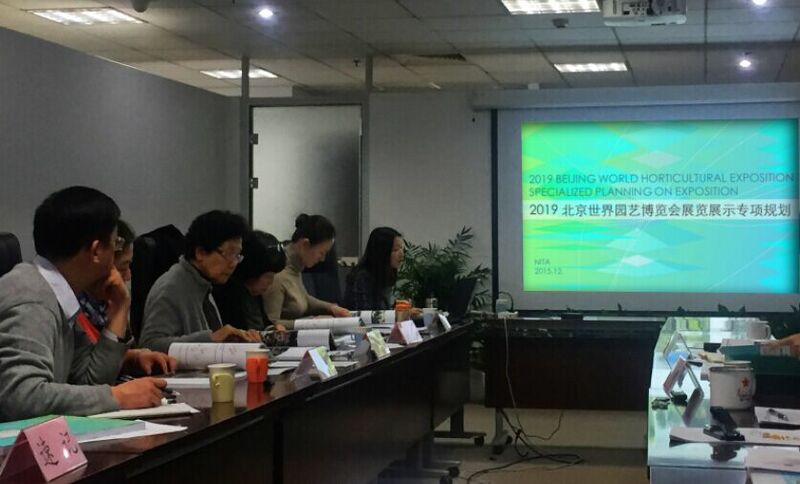 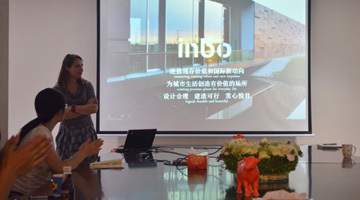 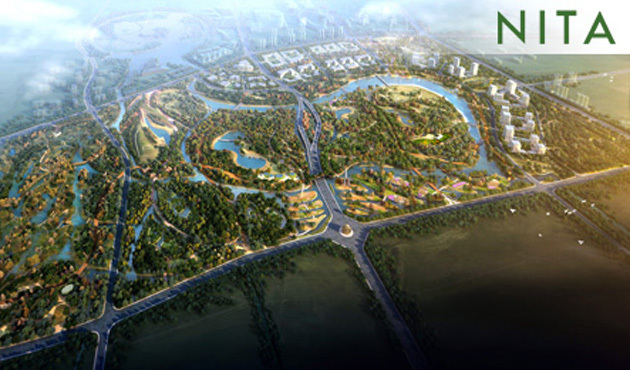 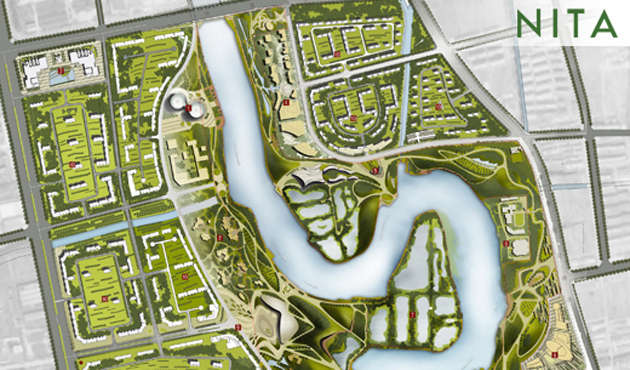 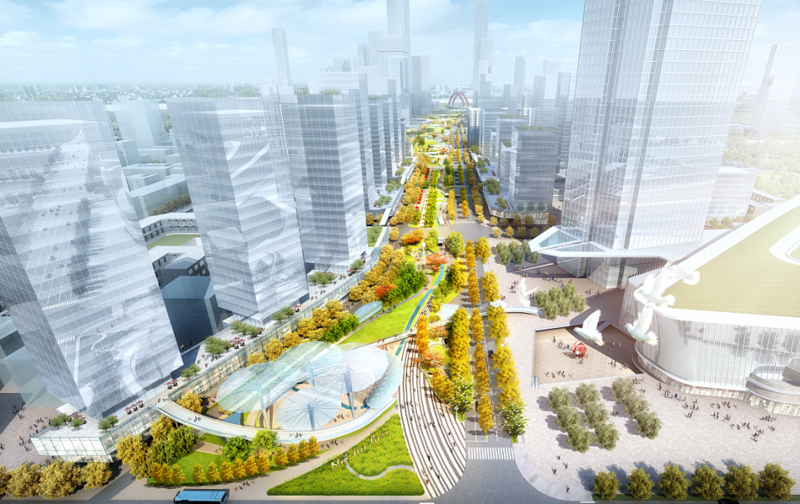 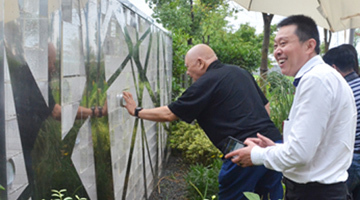 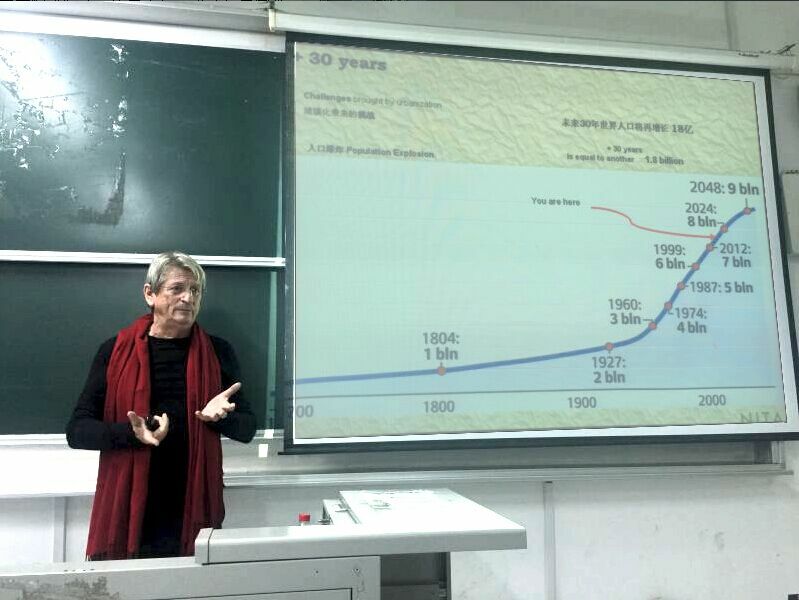 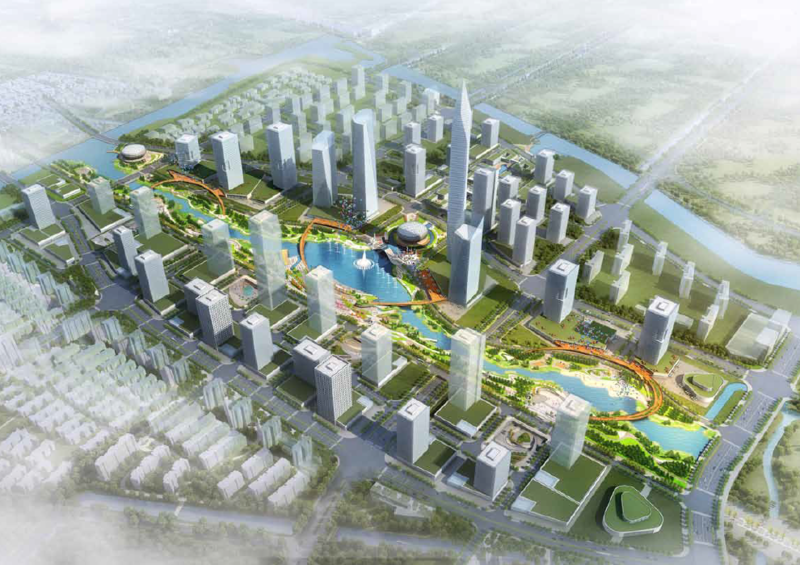 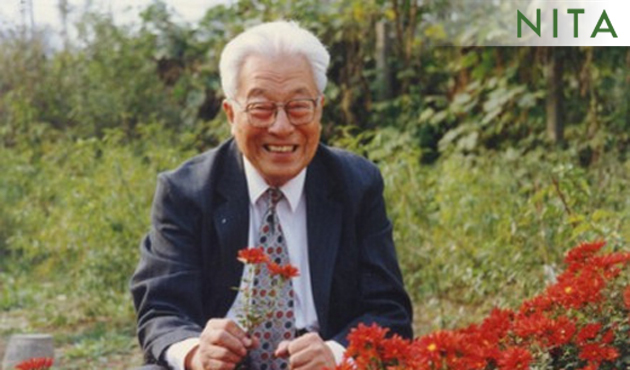 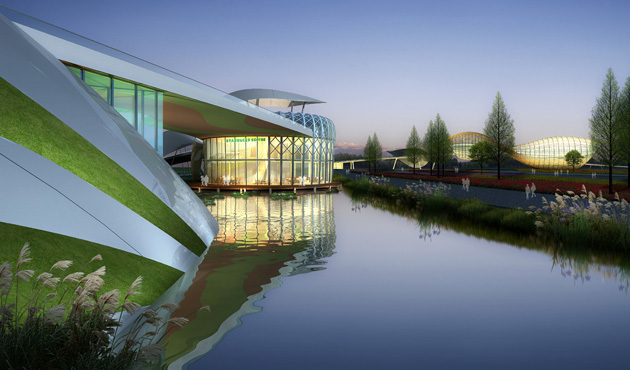 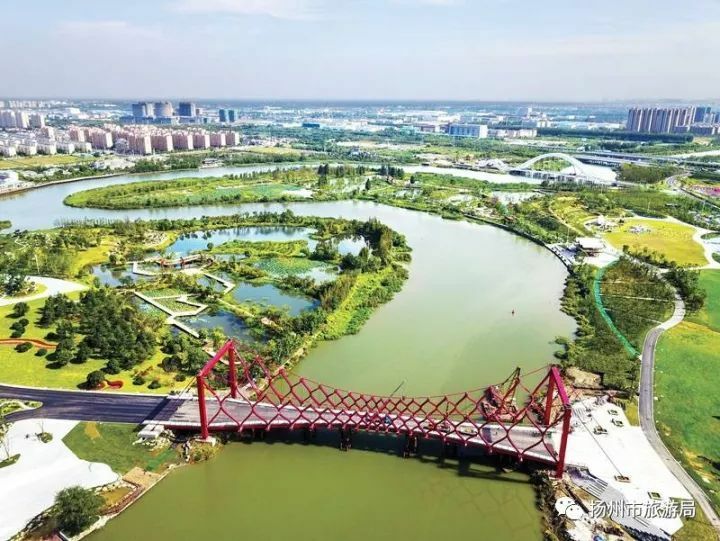 NITA is also designing the Changzhou Flower Exposition which opens in 2013. 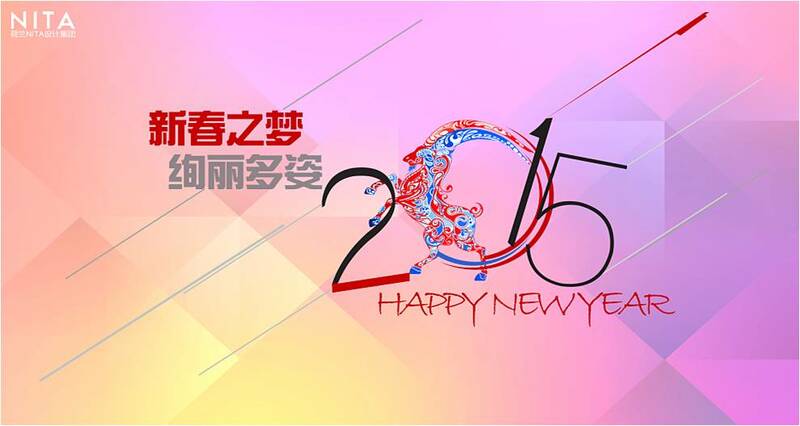 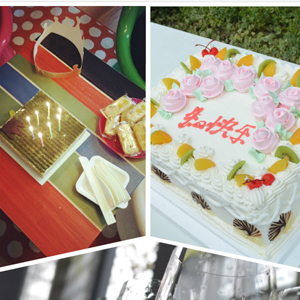 We celebrate the great success in the past year and look forward to One Even Better Year.